One pot (yes, the dreaded pot packaging) contains 50 ml and retails for 43,70 € on the website here. A light and somewhat cooling texture and a slightly herbal, but very delicate scent. This cream spreads effortlessly, but takes a little to sink in. If you want to wear makeup on top, I´d advise you to wait a few minutes. My skin felt hydrated without greasiness and looked fresh and radiant. Due to the fact that it contains small “fillers” for fine lines and Titanium Dioxide I am not sure it would be a cream that I´d advise using at night. It is marketed as a day cream, but I am still putting it out there. Lightweight emollients, mattifying and light diffusing particles and Vitamin E as antioxidant are perfect for more oily skin. The alcohol and the added fragrance makes the formula pleasant to use, but might be too much for easily irritated skin. 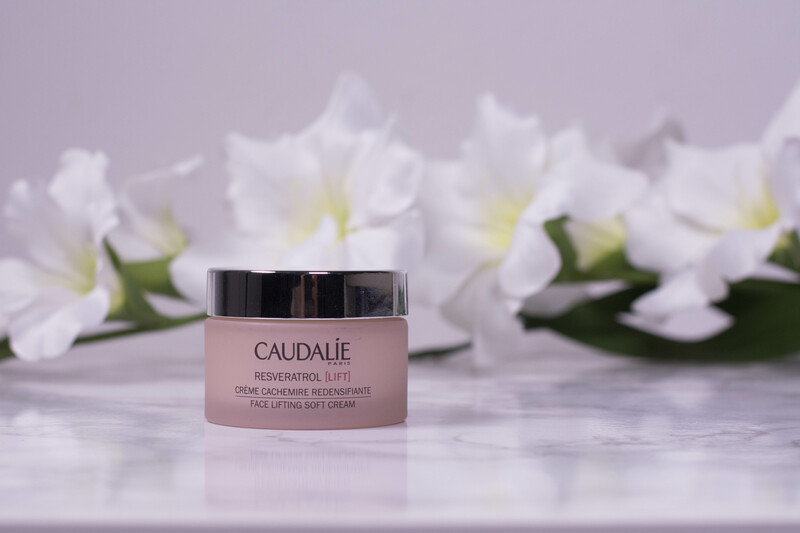 It is a light yet nourishing cream that hydrates and plumps. The only thing I don’t get is how imperfections should be instantly reduced. Maybe that refers to the microfillers? 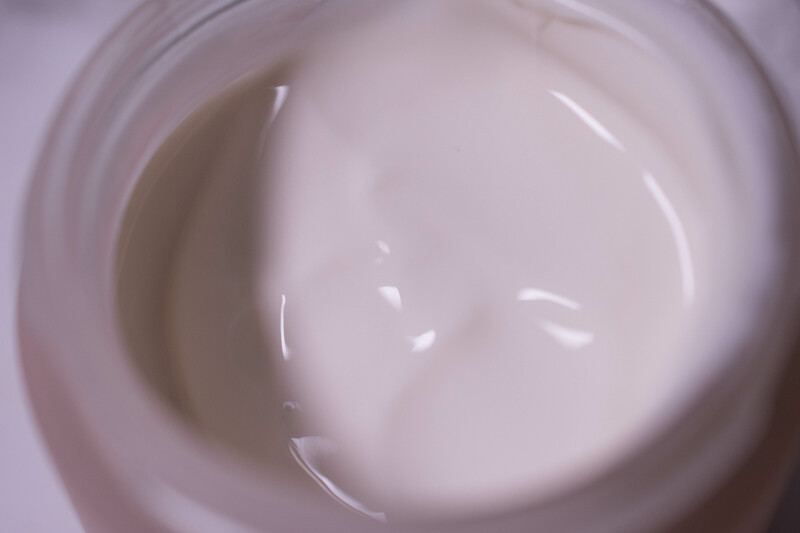 It is a moisturizer suited perfectly to my skin type and the texture is beautiful. The price is a little steep though, and I don’t really use a moisturizer during day time, so I don’t think I´d get much use out of it. Mature and oily skin that wants a lightweight and smoothing moisturizer and is not afraid to pay a little more for a luxurious experience. Dry skins won’t find that nourishing enough, while sensitive skins might react to the fragrance and the alcohol. 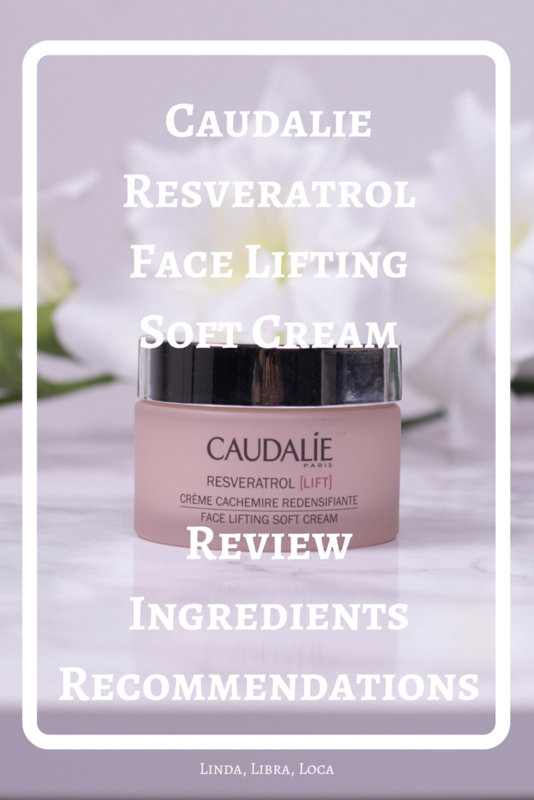 More Caudalie reviews? Just use the search box above.